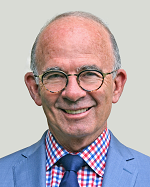 In today’s ever-changing world, we rely more and more on computers and technology. Coding provides a boost to children’s education. How? By teaching them valuable language and problem-solving skills. It also helps them stay organized and spurs on their creativity. 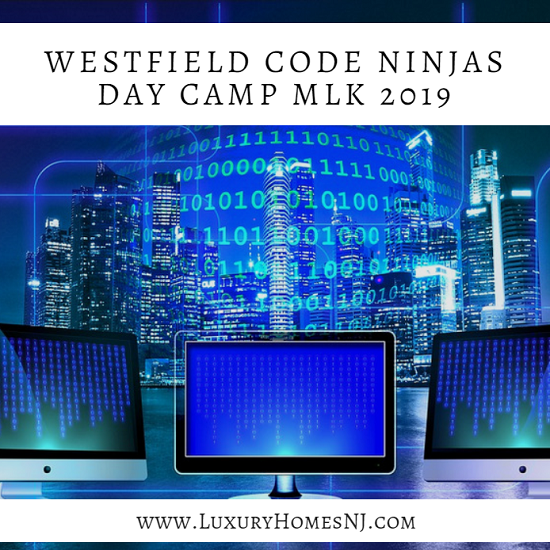 If you want to give your child’s education a boost, sign them up for the Westfield Code Ninjas Day Camp this MLK Day. At the Westfield Code Ninjas Day Camp, kids ages 7 and up learn how to figure out probabilities such as how often heads will come up in a game of “heads or tails”. Or calculating the odds of a specific number coming up when you spin a wheel or toss a die. These fun games trigger the logic center of a child’s brain. With these new skills, they then create a cool video game featuring playing cards or dice to show off what they learned. Hopefully, this starts your child along the path to a career in STEM (science, technology, engineering, mathematics). The next Westfield Code Ninjas Day Camp takes place on Martin Luther King Day (January 21st). The cost is just $89 per child for a full day’s session. You can sign up by visiting the Westfield Code Ninja’s website here. If you miss this month’s camp, Code Ninjas hosts two more of them in February. You can choose between a half day session for $49 per child or a full day session for $89. They’ll be held on February 15th and 18th. Earlier this week, the City of Westfield announced that the first property revaluation of Westfield real estate in almost 40 years is almost complete. The City’s vendor, Realty Appraisal Company, sent out its first round of letters this week. If you don’t receive one in the mail this week, expect to see one in the upcoming months as the revaluation process continues. 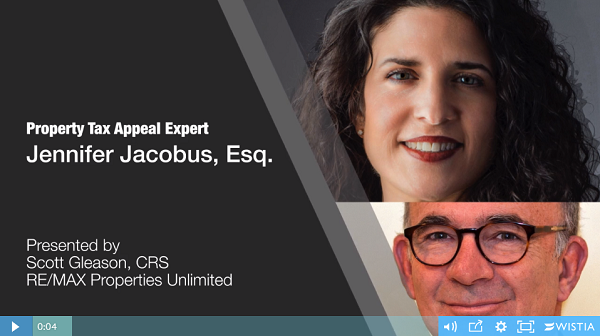 So it seemed like an appropriate time to remind you about the tax assessment appeal season, which is going on right now.